Radisson Green is located at a prime location, nearby Lake City Mall. The hotel offers comfort, convenience, and a refreshing environment to its guests. With the impressive guest services, Radisson Green lets you spend your days the way you like – relaxing in the steam room, working out in the fitness centre, or completing corporate tasks in the business centre. 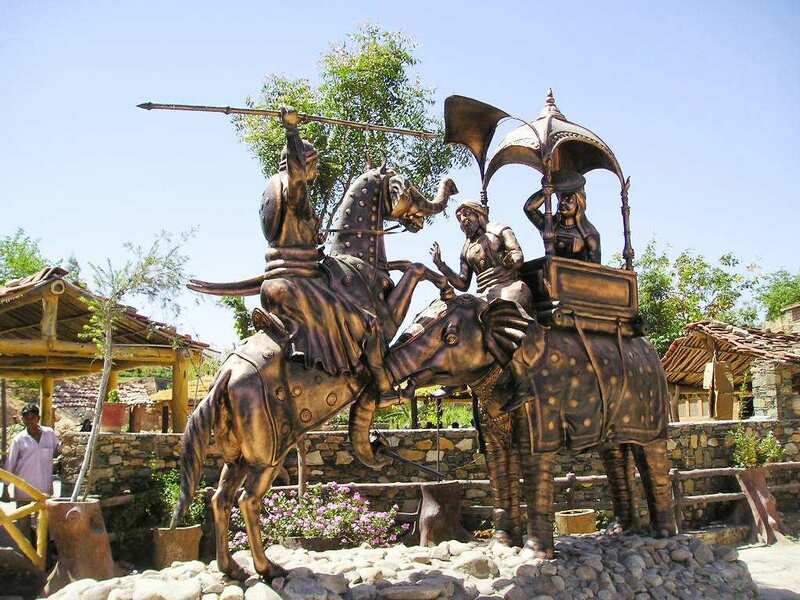 Transportation to Maharana Pratap Airport is also provided by the hotel for a small fee. The hotel strives for excellence and puts efforts to give a pleasant experience to the clients. The cordial staff of the hotel is always ready to accommodate your request. 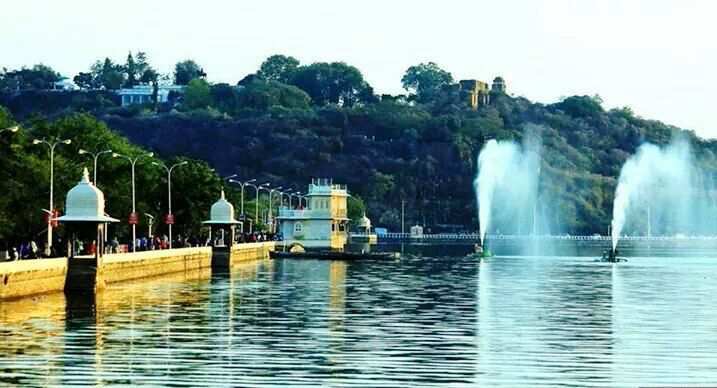 You can look forward to visit the following places at Udaipur – City Palace (23 kms), Lake Pichola (24.0 kms), Fateh Sagar Lake (26.0 kms), Sajjangarh Palace or Monsoon Palace (31.0 kms), Saheliyo ki Bari (25.0 kms), Shilpgram (27.0 kms), Gulab Bagh (23.0 kms), Kumbhalgarh Fort (116 kms), Eklingji (20 kms), and Shrinathji Temple (58 kms). Besides all the modern amenities, each room has 24-hours in-room dining facility. Superior Rooms (440 sq. ft.) – Superior rooms come with a plush bed, mini refrigerator, free wireless Internet access, 40” LED television, tea and coffee maker, work desk, and newspaper of choice, electronic safe, sofa, premium toiletries, shaving mirror, hair dryer, and shower cubicle. Business Class Rooms (540 sq. ft.) – These rooms are perfect for corporate guests who need extra space and feature a four-fixture bathroom and a bathtub. After a hectic day out in the city, pamper and rejuvenate yourself in the spa. Enjoy camping by the lakeside and watch the migratory birds. Indulge in local gossips or discussion of the worldly affairs with the villagers. Get a glimpse of diverse collection of flora. Unwind yourself by swimming in the pool. Rewind yourself in the spa. Explore the city through Old City Cycle Tour. 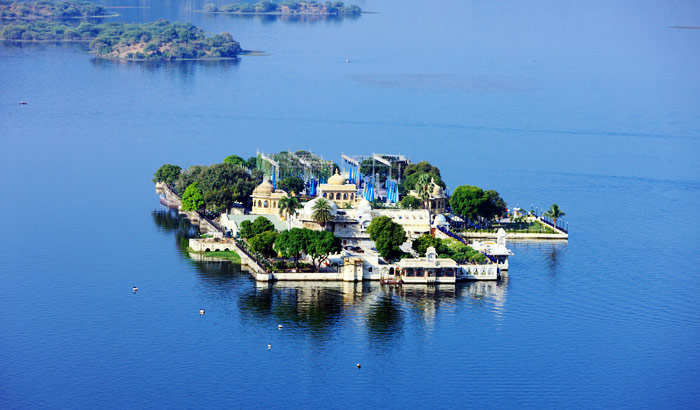 Enjoy the sightseeing of the forts and lakes of Udaipur during this tour. A Helicopter joyride can also be relished in the Lake City. It would be really a fun to watch the water bodies and majestic forts from a significant height. Trekking is a not-to-mention thing in this city surrounded by the mesmerizing hills. 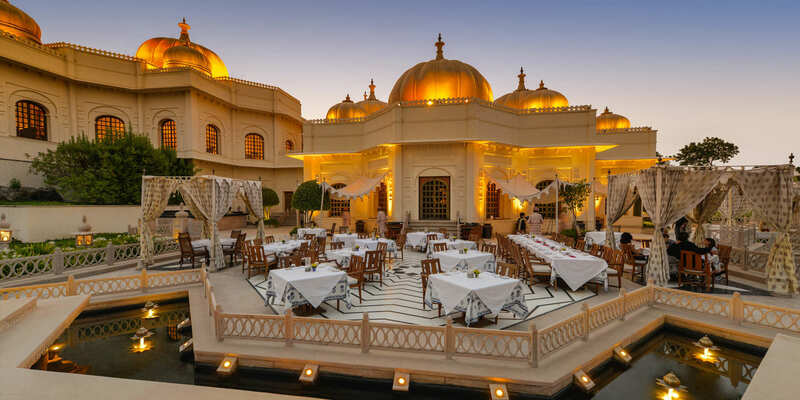 A shopping hunt for the handicrafts and pottery is a must-to-do in Udaipur. 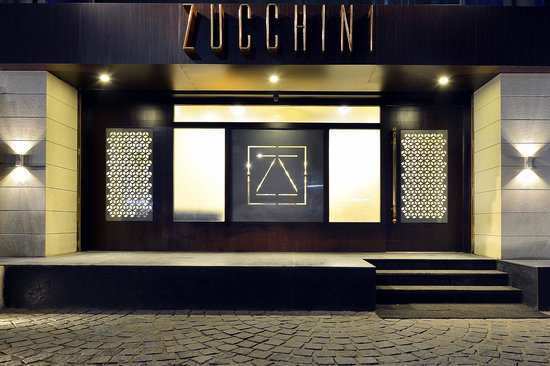 Pichhwai painting and Bandhni sarees are also good enough to catch your eye during this shopping spree. Bada Bazar, Hathipol Bazar, Celebration Mall, Lake Palace Road, and Chetak Circle are the famous shopping hubs of the city. Roam around the hilly area of Aravalli riding on a horse. Or, you can also enjoy a camel ride at Fateh Sagar Lake. Udaipur is also famous for the puppet shows, organized at Bharatiya Lok Kala Museum in the evening. Meera Kala Mandir showcases Rajasthani folk music and dances. 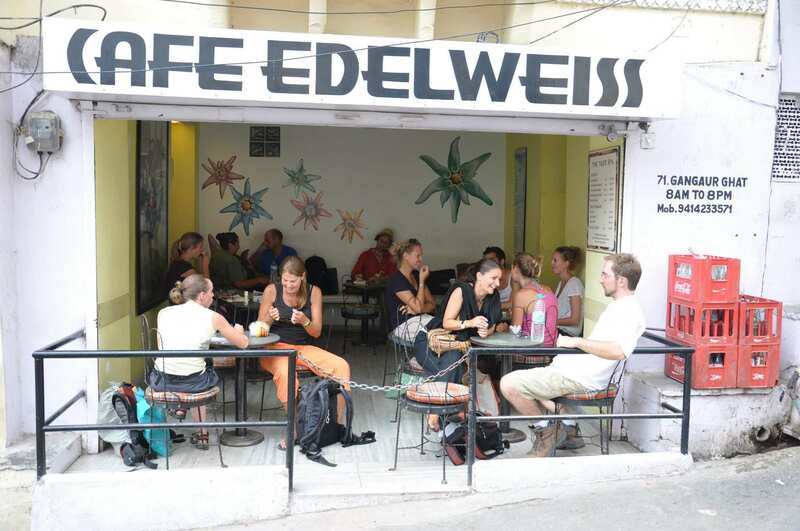 If you are a night bird, then there are options like The Winos, Panera Bar, Pichhola Bar, etc., to enjoy the nightlife of Udaipur. 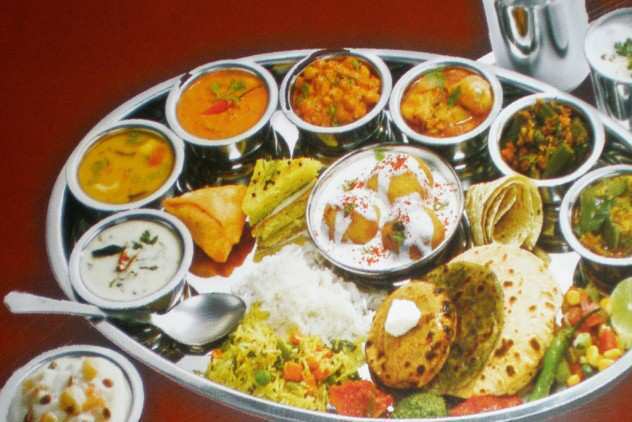 Seasons Café is a multi-cuisine restaurant that serves Mexican, Indian, Italian, and Chinese dishes. It is open for breakfast, lunch, and dinner. If you want to dine outside the hotel, you have many options in the adjacent areas like Lake City Mall food court, Pizza Hut, and KFC. This on-site lounge serves invigorating drinks and savory appetizers. By Air – Maharana Pratap Airport of Udaipur is a little far away from the main city. The total distance of the airport from Radisson Green is 21.0 kms. You can book a cab from the airport which will drop you to the hotel in 35-40 minutes. You can also request airport transport facility from the hotel. 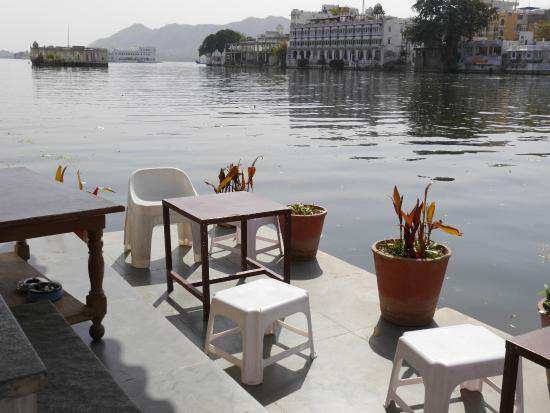 By Rail – If you are coming to Udaipur by rail, the railway station of Udaipur is around 24.0 kms from the hotel. Book a cab from there to reach the hotel. It will take 45 minutes (approx) to reach Radisson Green via cab. 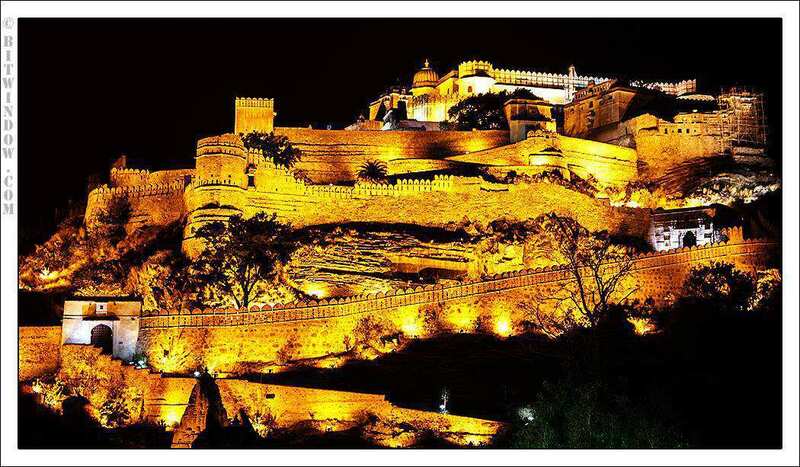 By Road – Udaipur is well-connected to other parts of Rajasthan and Gujarat by road. If you are coming by bus, it will drop you at the bus stop that is 23.0 kms from Radisson Green. Book a cab from the bus stop to reach your destination. It will take 40 minutes (approx) to reach Radisson Green via cab.